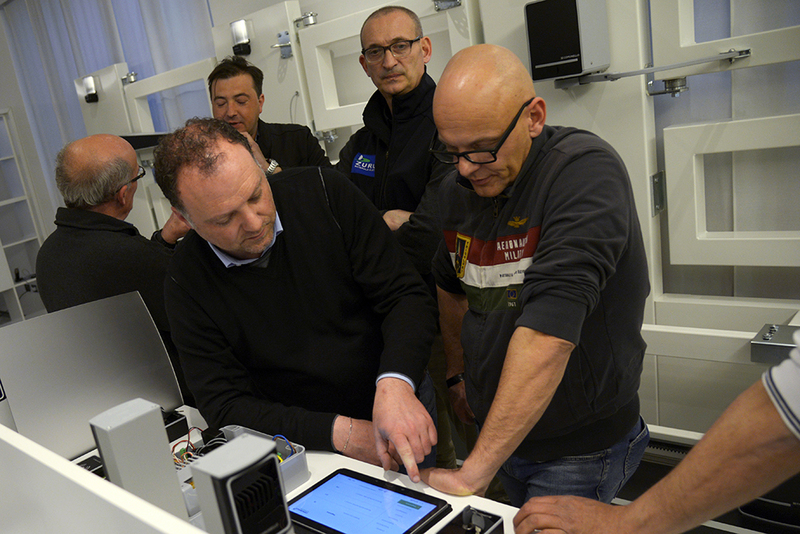 An ultramodern laboratory, with structures for high education, designed to accommodate training and practical courses. 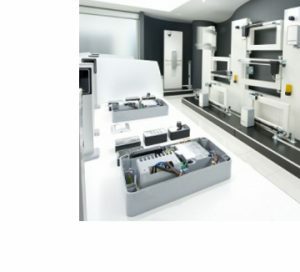 The showroom present Gate products, Gate Automation, Frame and Mowin testable, the latter placed in a section completely dedicated to reproducing the automation environment. 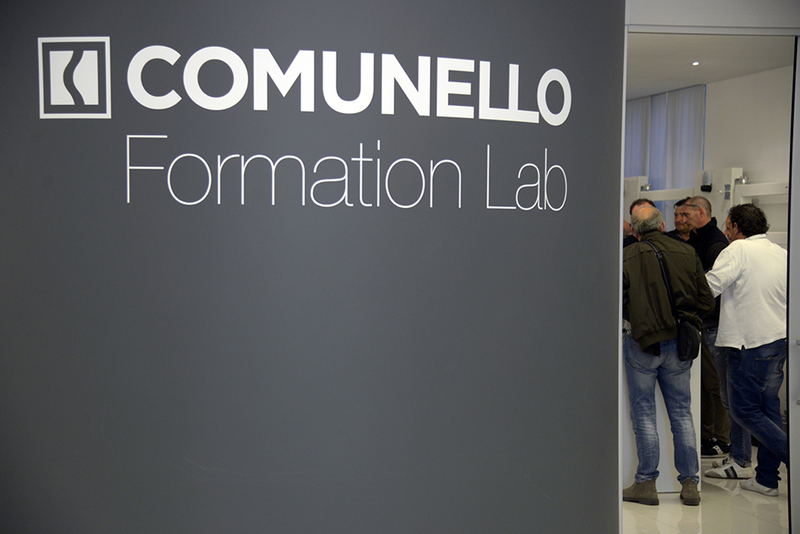 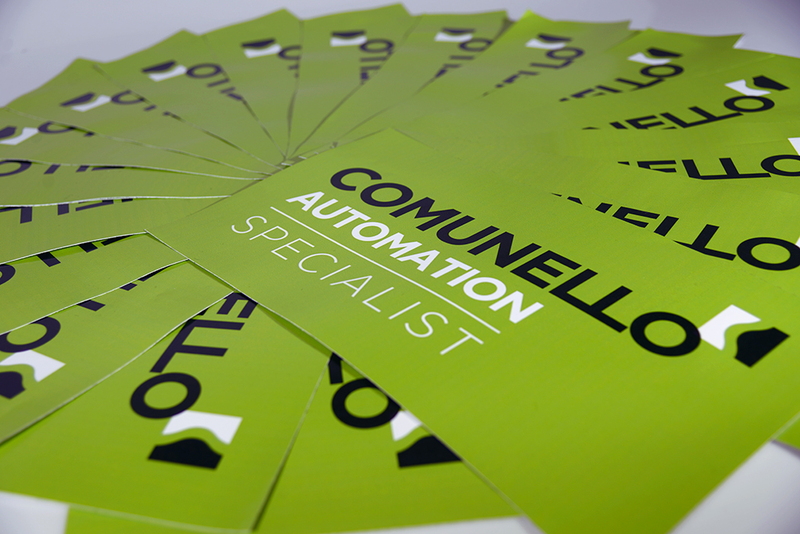 Comunello LAB is not a showroom. 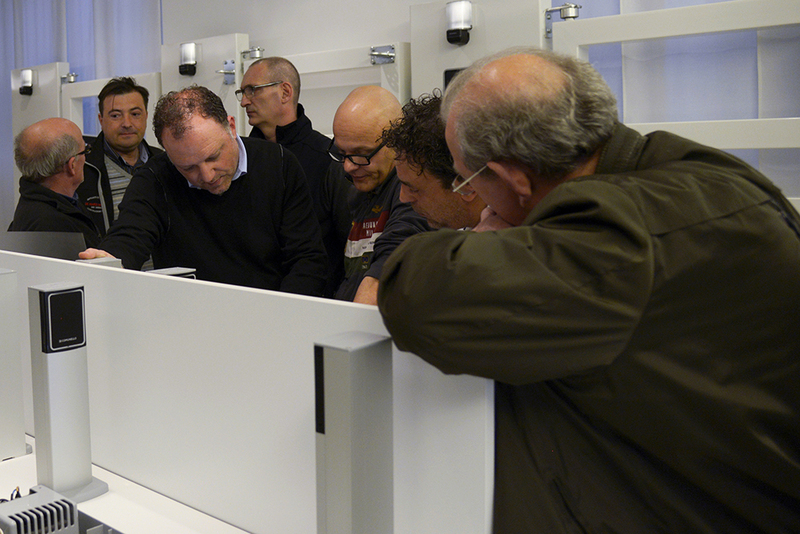 The real home of our products, in fact, is not the showcase, but the exercise of the blacksmith or the installer. 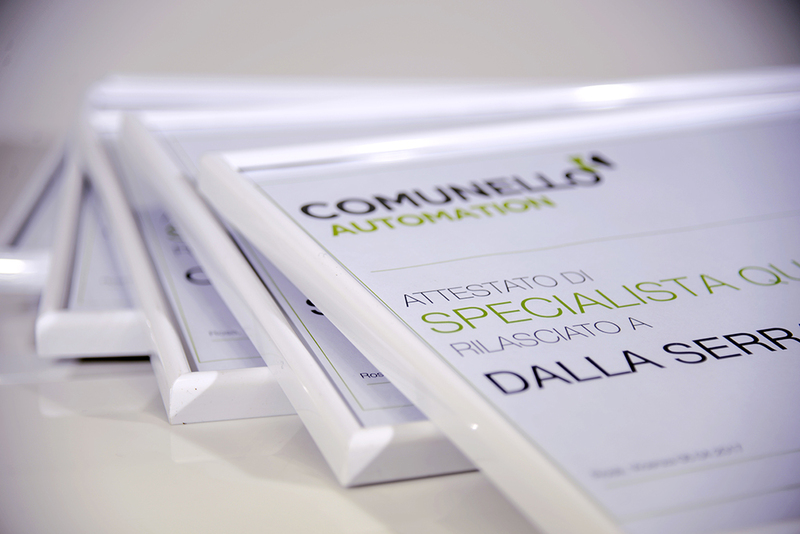 It was just thinking of them, the true custodians of Comunello philosophy and users of products, that we have realized the Comunello LAB. 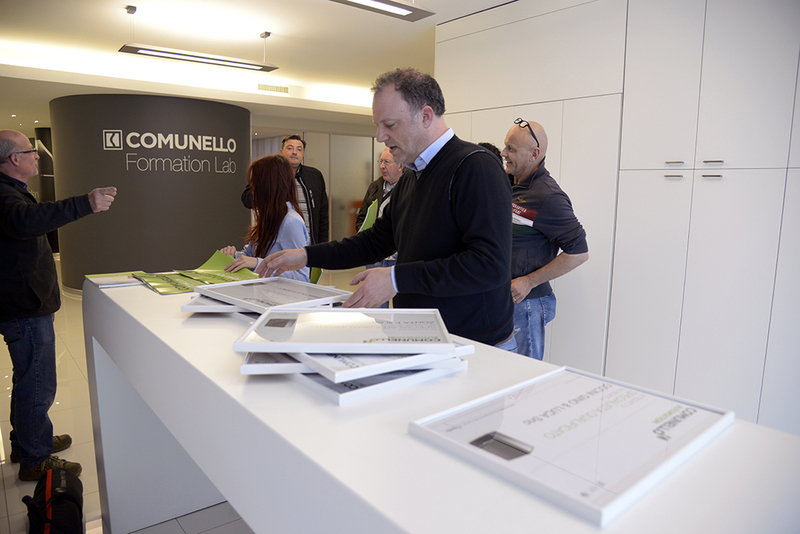 Alongside, two rooms completely dedicated to the education and training: a unique opportunity to try personally, along with qualified staff, the news of Comunello.